A comprehensive and yet concise two-way dictionary designed for students and more advanced students of Esperanto alike. and also incorporating a summary of Esperanto grammar. The dictionary was compiled by John Wells, Emeritus Professor of Phonetics at University College London and holder of many high-level roles in the Esperanto world, including President of the Esperanto Academy, the World Esperanto Association, and the Esperanto Association of Britain. Find what you are looking for: Concise yet comprehensive, with coverage of all the words you need, including many technical terms. 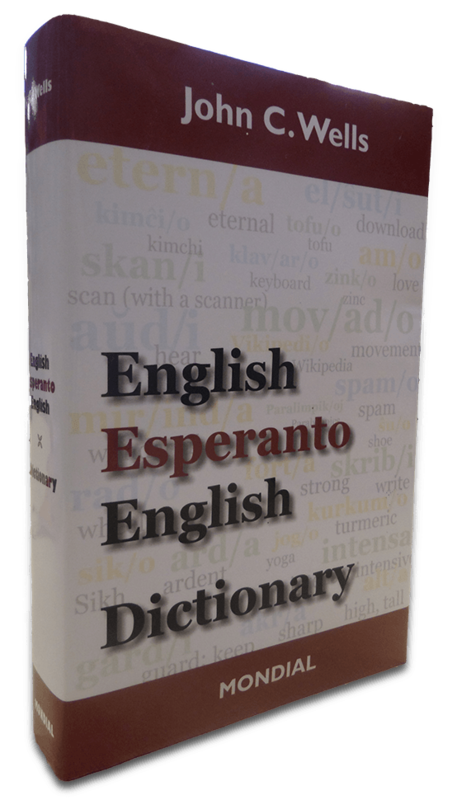 Both directions: Contains both Esperanto-English and English-Esperanto sections, with a total of over 30,000 entries. Keep up-to-date: Completely revised and rewritten, with a thorough coverage of contemporary English and Esperanto. Check how to write it and say it: With a grammatical introduction presenting a clear and authoritative analysis.